About us – Technisch Buro De Heer B.V.
Our office was established in 1965 and has contributed to over 5000 projects worldwide.We have proven to be a trusted partner for builders and consultants, architects and building contractors. Knowledge and experience are a guarantee for a professional execution of contracts. We strive to keep the quality of our work on the highest level, and to improve where possible. We use various computer programs for the design of 2- and 3 dimensional frameworks and the analysis of the forces at work in the construction. We use Tekla to create general layout drawings, production drawings, and material and bolt lists for steel structures. It also enables us to import information and drawings from various computer programs to create one 3D model. 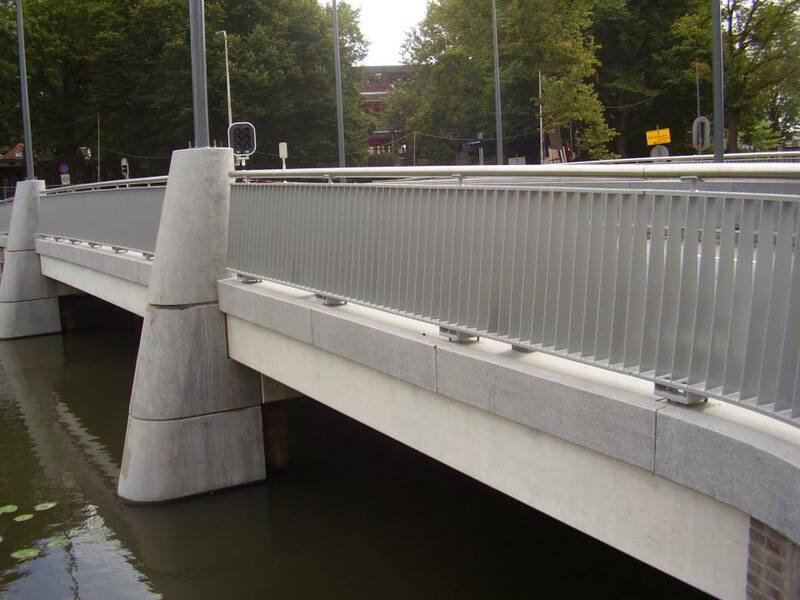 This ensures that partial designs of steel and concrete fit perfectly as early as the design phase. During the construction cost of failure and time loss as a result of non-fitting parts is almost completely avoided. It also gives our clients a good impression of the design. This makes clear where the bottlenecks are and changes can be made in an early stage of the design. By using integrated design, cost of failure and time-loss during construction can be largely avoided. For other draft work we use AutoCad, AutoCad 3D and Revit.